Click on the map to find a Maker Madness event near you! Whether you’re a Social Butterfly or a Nature Lover, a Stats Geek, Traveler, or Puzzler (take the quiz and find out your geocacher type), it’s time to say thank you to a geocache maker near you. From March 28 – April 7, geocachers around the world will join together to celebrate the people in their community who make geocaching possible. We call this celebration Maker Madness. 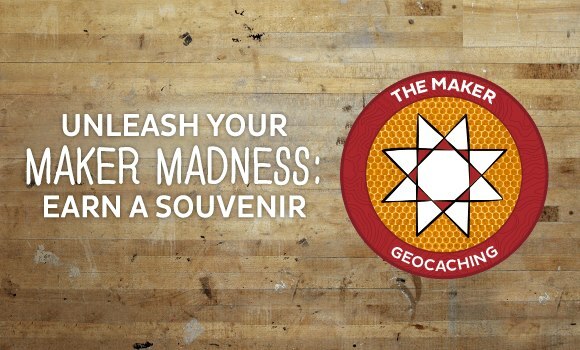 Every geocacher who logs an “Attended” at a registered Maker Madness event will earn a Maker Madness souvenir. 1.) Think ahead. 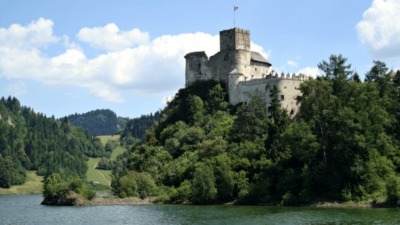 The best geocaches are not just thrown together willy- nilly. 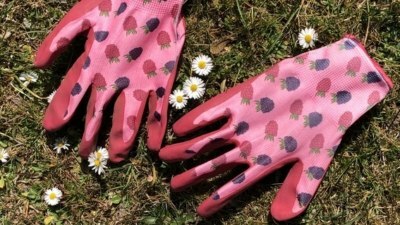 They are a labor of love that take time and careful planning. The same should apply to your Geocaching Event. Do you need to make reservations for a venue? Do your guests need to bring their own creative supplies? Keep in mind that you have to submit your Geocaching Event at least 14 days prior to your Maker Madness celebration, which means that Monday, March 24th is the cut off date for your online submission. You will also want to submit the Maker Madness registration form as soon as your event is published. 2.) Think collaboration. Geocaches are a gift to the community. It’s time to get the community together to give back to those who make geocaching tick. To maximize the number of geocachers at your event, check to see if there is already another event published in your area. If there’s already an event, be a team player! See if you can help the event host with planning their event. 3.) Think education and inspiration. 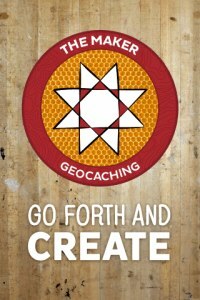 Are you an accomplished geocache maker? This is your chance to share your mad skills and big brain with your fellow geocachers. Incorporate a class or workshop into your event to show others how you implemented your best creations, or teach them the very basics of geocache making. Imagine what it would be like if every one of your guests walked out of your event inspired to make their own awesome creation. Imagine all of the cool, new geocaches to find! 4.) Think celebration. We heart geocache makers and we know that their local (and world) communities do too. If you yourself are not a maker, this is your chance to celebrate your favorites! Organize an event to show your appreciation, showcase their geocaches, and maybe even ask them to share a few of their best tips and tricks with all of their fans who attend the event. 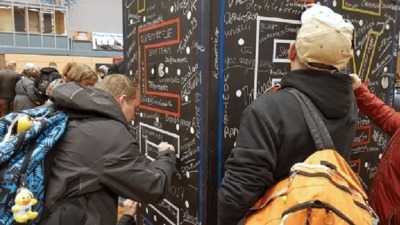 We hope that these tips will help you to spread your creative geocaching juices, inspire a new generation of awesome hiders, honor your favorite makers, and (let’s hold nothing back) make your event the very best Maker Madness bash ever. Don’t forget to register your event after it has been published by a reviewer. Events that are not registered will not qualify for a souvenir. You can check to see if your event or an event you are attending has been officially registered here. Share photos and stories from your event with us on Facebook, Twitter, and/or Instagram. And don’t worry – special Maker Madness GeoCoins, Tags, Trackable Patches, and T-shirts coming soon to Shop Geocaching!